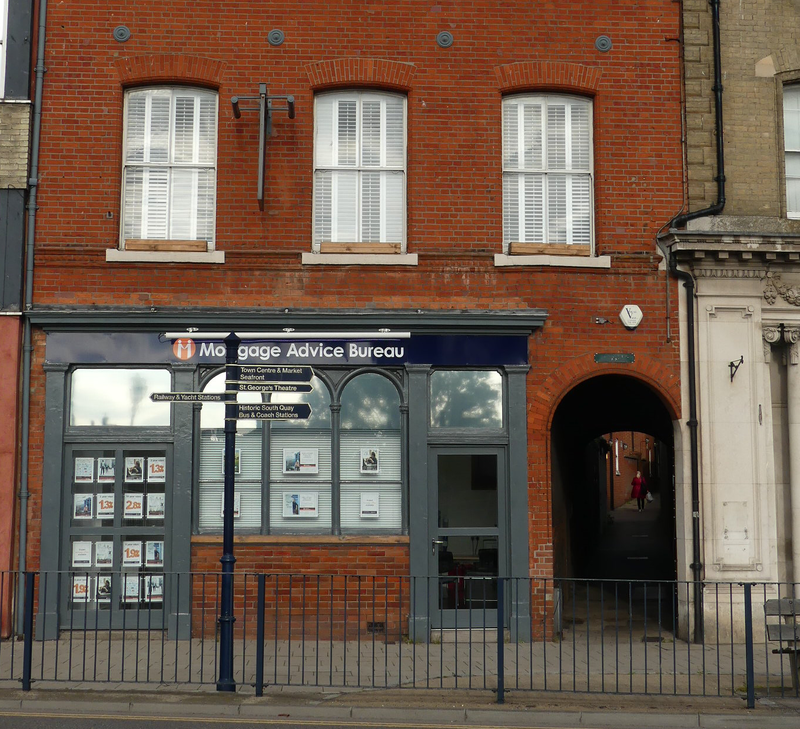 The valuations, sales, lettings acquisition and regeneration of commercial property within the East of England. We manage property assets, enhancing property values through lease renewals, rent reviews together with giving planning and development advice. Where needed we work as part of a team with other professionals and experts.